Outdoor adventure and travel media platform Outdoor Project has announced the expansion of the company’s Women in the Wild series for summer 2018. 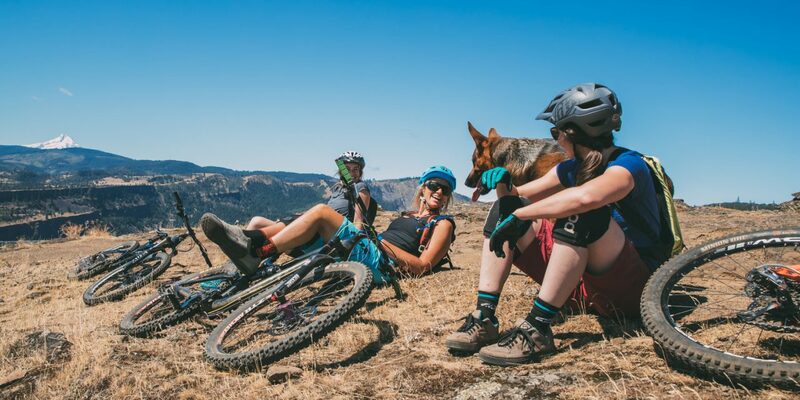 The series, which celebrates femininity in the outdoors, is a collaboration of individuals, organizations and brands from across the outdoor industry. Women in the Wild will focus on fostering community over competition and redefining what it means to be a woman in the outdoors. The series will include inspiring stories and content from Outdoor Women’s Alliance, Unlikely Hikers, Fat Girl Hiking, Latino Outdoors, SheJumps, Coalition Snow, Hike It Baby, Color Outside, SheExplores, LatinX Hikers, Indigenous Women Hike and many more amazing individuals and women-focused organizations. Women in the Wild kicks off on July 9 and will run for two months. During the campaign, Outdoor Project will publish more than 80 articles and social media posts to inspire all women who love the outdoors, and show that when it comes to passionate engagement with the outdoors, nothing is off limits. Outdoor Project has also organized two separate giveaway packages: One focused on gear for the female adventurer for multiple outdoor activities and the other is a trip to a destination that will be revealed at the launch of the campaign. Brand sponsorships and prize packages will be provided by Trew Gear, Astral, Sensi Bikinis, Coalition Snow, Animosa and WYLDER, and there is limited space remaining for more Women in the Wild sponsors before the official launch.